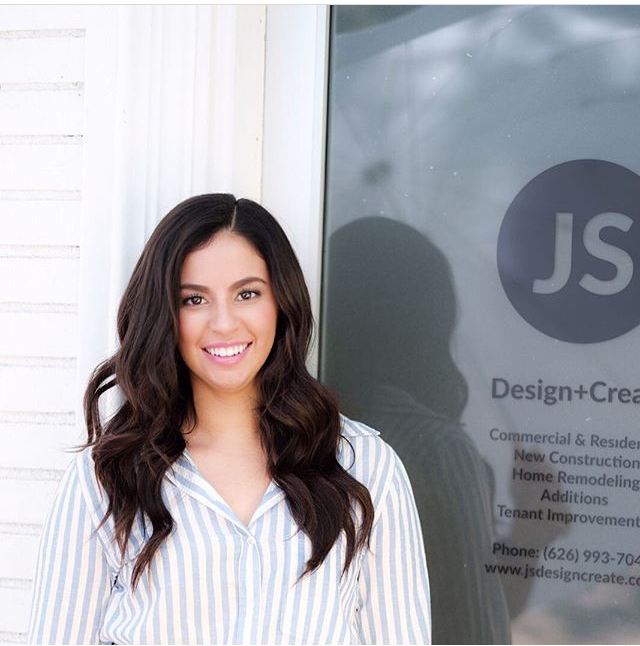 JS Design+Create of Los Angeles was created in 2010 by native Angelino Janet Sanchez and has been an Architectural Designer for over 8 years with experience spanning the industries of Film, Commercial & Residential Design. She believes timeless Architecture & design integrity should remain true to its own essence and free from diluting influences or trends. The topography, light and the climate in which the project lives are the true influences of the architectural design. They are every bit as important as the clients lifestyle and basic design needs. All of which have to be considered and incorporated into the conceptual design and programming. With so many variables, Janet approaches every project as a individual work of art unto itself.